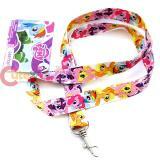 My Little Pony Lanyard Also use as key chain or ID holder 32" long, 0.75" wide strap with met..
My Little Pony Luggage Travel Suite Case Trolley Bag characters included Rainbow Dash,Pinkie Pi..
My Little Pony 12" Small Medium School Backpack, Book bag Adjustable Straps for a Personalized F..
My Little Pony Rainbow Magical Friends 16" school backpack Medium Girl's Book bag Adjustable Str..
My Little Pony Large Backpack, School Bag with matching Lunch Bag *Backpack - Adjustable Stra..
My Little Pony Rainbow Magical Friends School Insulated Lunch Bag Snack Box Carry Handle on top ..
My Little Pony 12" School Backpack ,Small Girls Book Bag Adjustable Straps for a Personalized ..
My Little Pony School Lunch , Snack Carry Bag / Box Characters included Rainbow Dash , Twilight..
My Little Pony Ponies Best Friends Plush Twin Microfiber Raschel Plush Throw Blanket Made with ..
Care Bears Cheer Bear Pink Plush Draw String Backpack Sling Shoulder Bag One main large componen..
My Little Pony Rainbow Dash Plush Draw String Backpack Sling Shoulder Bag One main large compone..
My Little Pony Rainbow Dash Silicone Key Cap by Loungefly This offer for one Pony Key Cap . 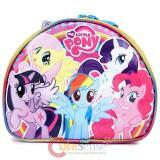 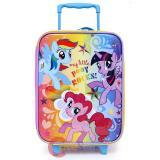 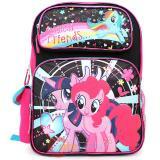 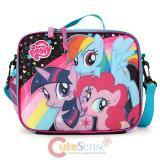 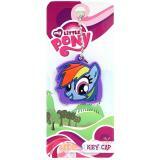 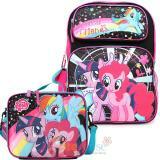 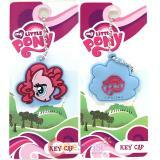 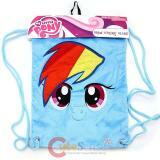 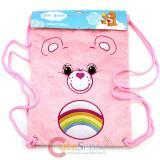 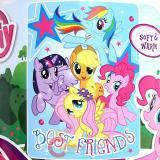 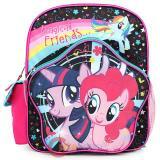 Pict..
My Little Pony Pinkie Pie Silicone Key Cap by Loungefly This offer for one Pony Key Cap . 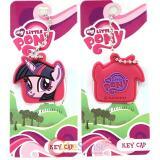 Pictur..
My Little Pony Twilight Sparkle Silicone Key Cap by Loungefly This offer for one Pony Key Cap . 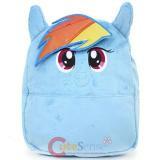 ..
My Little Pony Rainbow Dash plush school backpack, Small 12" bag with ear Adjustable Straps for ..